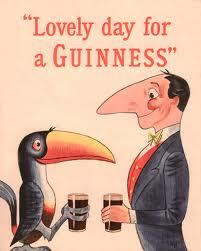 … and Guinness we salute you! Guinness has pulled its sponsorship of the New York City Parade (huge given the Irish population there) because gay and lesbian groups were banned. We all have said or done things we wished we hadn’t but Shadow Health Minister, Diane Abbot’s bad choice of words yesterday took the biscuit.